Pieces of wonderful: Tumblr picks.. If you haven't discovered the wonders of Tumblr yet then you are missing out on pages and pages of beautiful pictures and inspiration. My own tumblr page has kept me busy for some time and I love filling it with glorious, wonderful imagery for all to see. 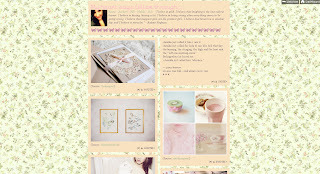 Katlin's Tumblr is pure pastel perfection! Bursting with florals, beautiful dresses and so much more! It reminds me of spring everytime I see it! 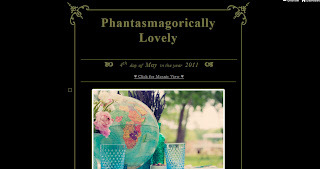 Katlin also has a Wedding Inspiration Blog that is equally wonderfully beautiful! which makes me a very happy Brit! 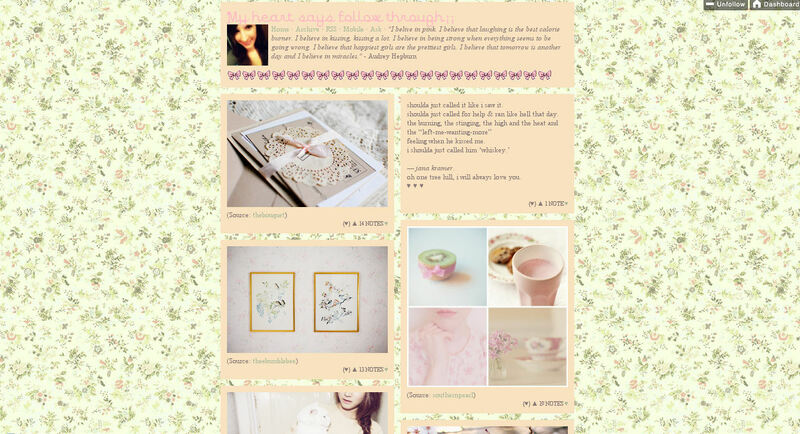 Cheri also has a blog devoted to England which always makes me smile! These two are my forever favourites but there are others that I think should be enjoyed by everyone and I will be sharing these with you in good time. For now, get Tumbling and make sure you start with these two!